Many lead. Trailblazers lead with purpose. 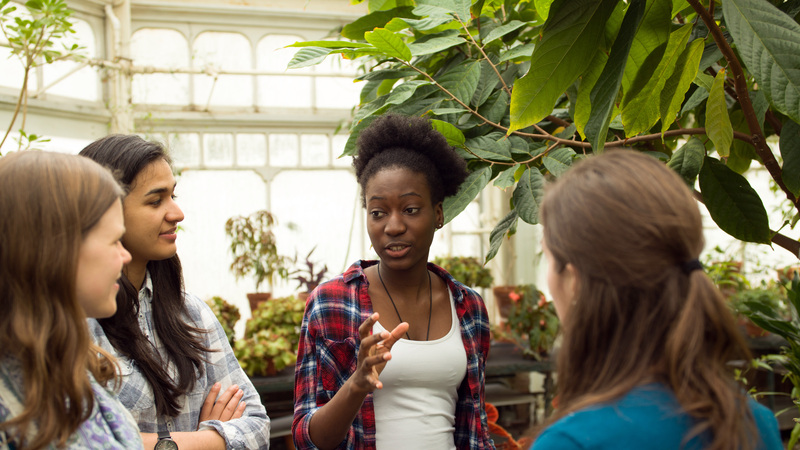 Mount Holyoke has been setting the stage since 1837 for trailblazing, can-do students who know that life is never a dress rehearsal. To learn more about the power of a Mount Holyoke education, watch the video.